Gatehouse HS1 Jockey Skull passes both Snell E2001 and the BSI kitemark. 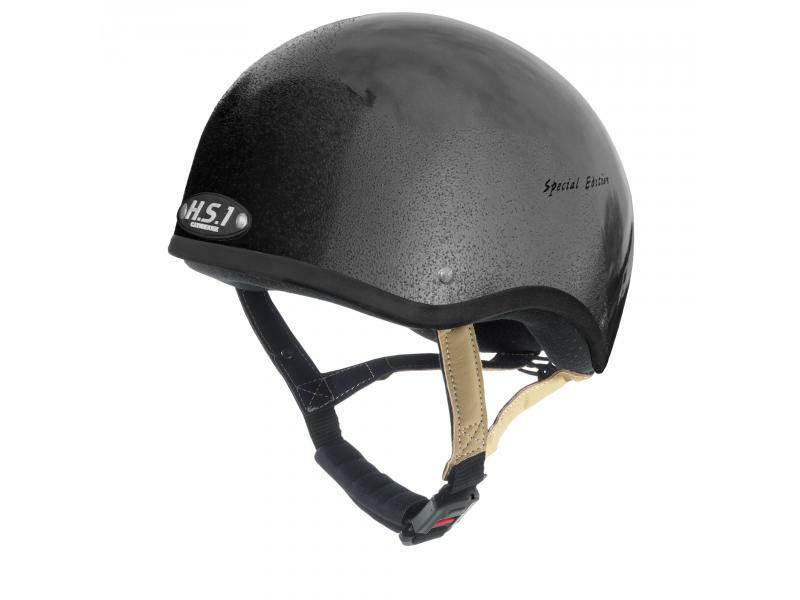 Snell E2001 is the highest manufactured equestrian helmet standard in the world and includes a unique test that simulates a rider falling into a fence rail, or having a secondary hit from a horse's hoof. 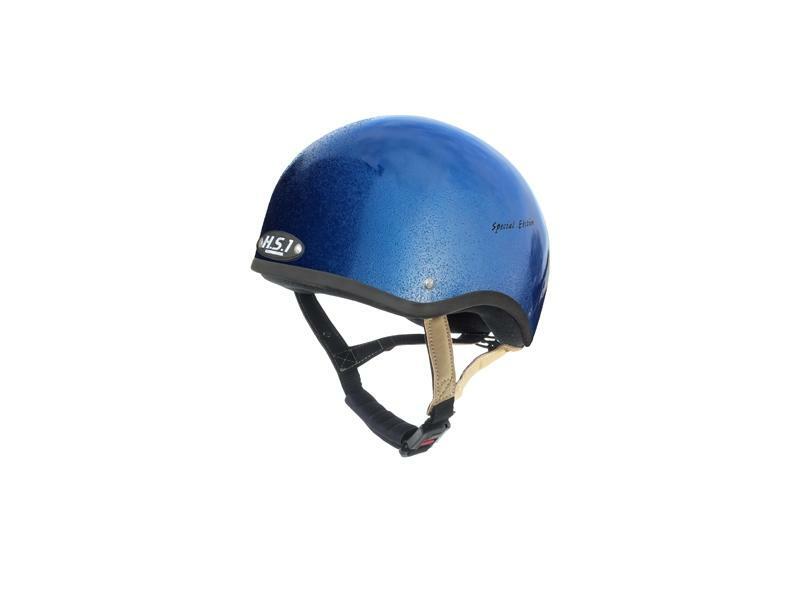 This helmet features a top quality leather four point harness, Gatehouse Airflow lining and high performance safety buckle. This helmet also comes with its own complimentary carry/storage bag. Suitable for competition under FEI, Pony Club and HRA rules. Before purchase, please ensure you are ordering the correct size helmet. Please see below for a size guide. 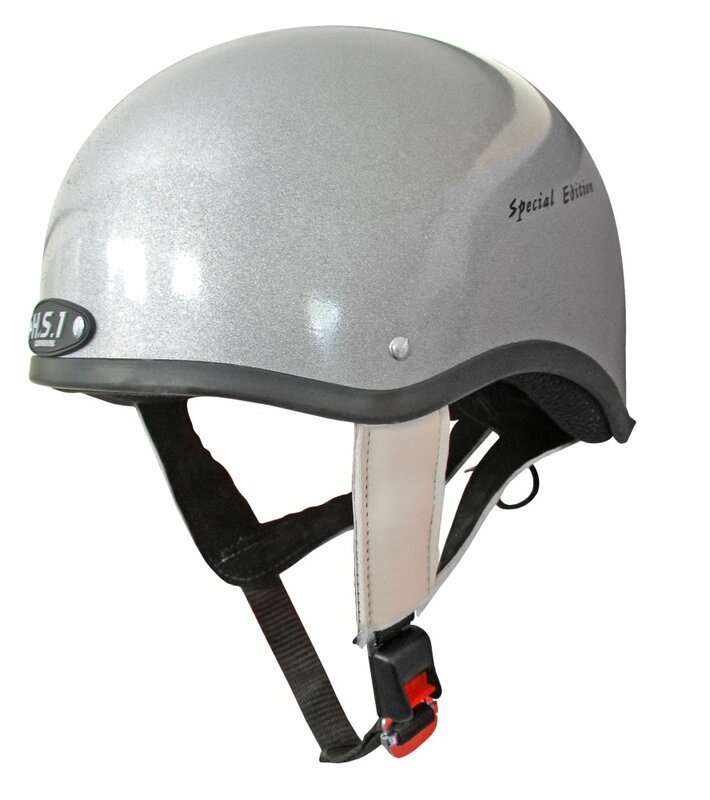 There are currently no questions for Gatehouse HS1 Jockey Skull Helmet - be the first to ask one!